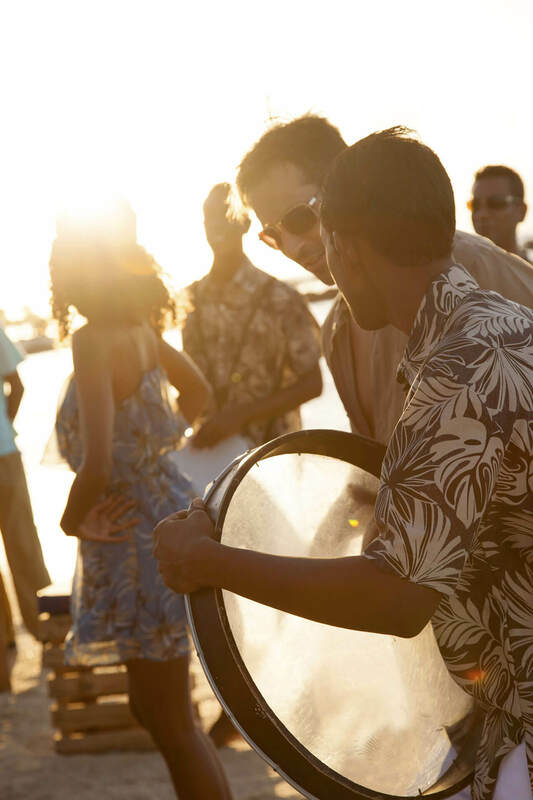 You will be welcomed to the beat of a traditional drum, the maravane, by a local musician in national dress. 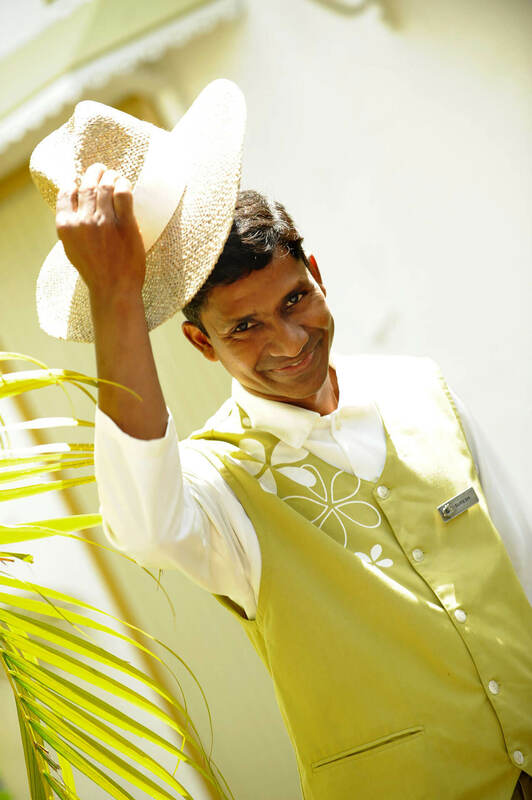 With a wave of his straw hat he will invite you into Veranda Grand Baie Hotel and Spa. This marks the beginning of a holiday full of fun activities from sightseeing to shopping. 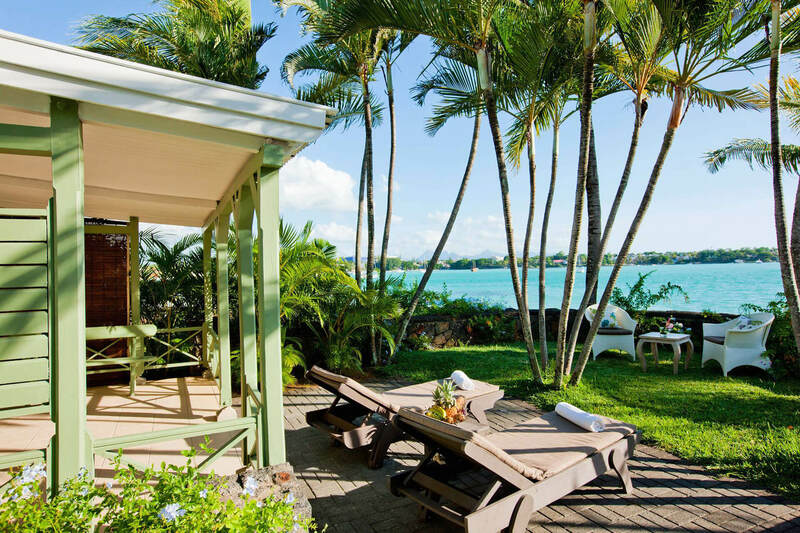 For more than thirty years, people have been enjoying Veranda Grand Baie Hotel and Spa, transported into the quiet serenity of the Mauritian lifestyle. 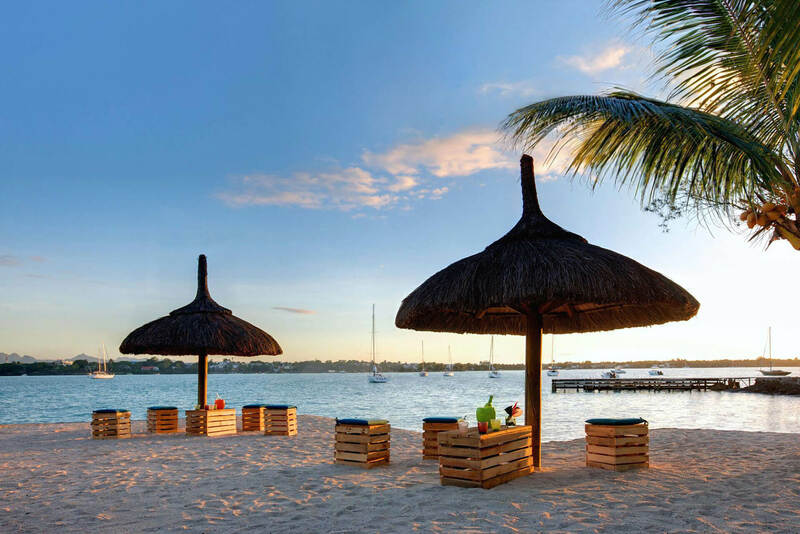 In the shade of a coconut tree on our little beach facing the most famous bay in Mauritius, admire the view... an iridescent lagoon sprinkled with sailing boats, yachts and catamarans. Welcome home to the island of Mauritius! The hotel provides two (2) rooms for disabled guests located both on the ground floor. Average score given by our customers based on 221 reviews. 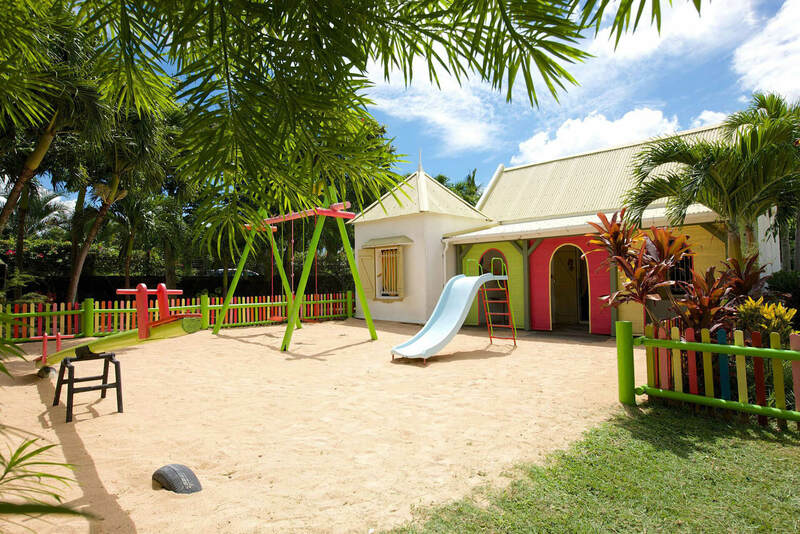 Why choose Veranda Grand Baie? 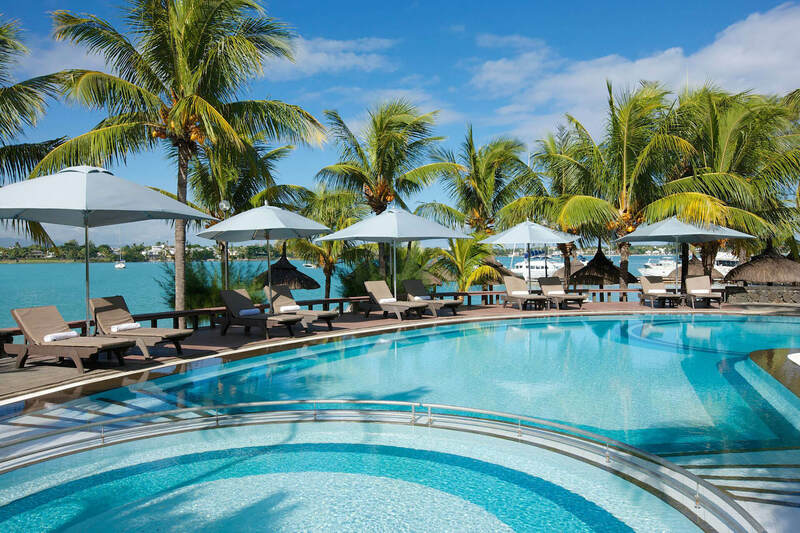 An oasis at the heart of Grand Baie, a vibrant beach town… Yes, that seems like a candid description of Veranda Grand Baie Hotel & Spa. 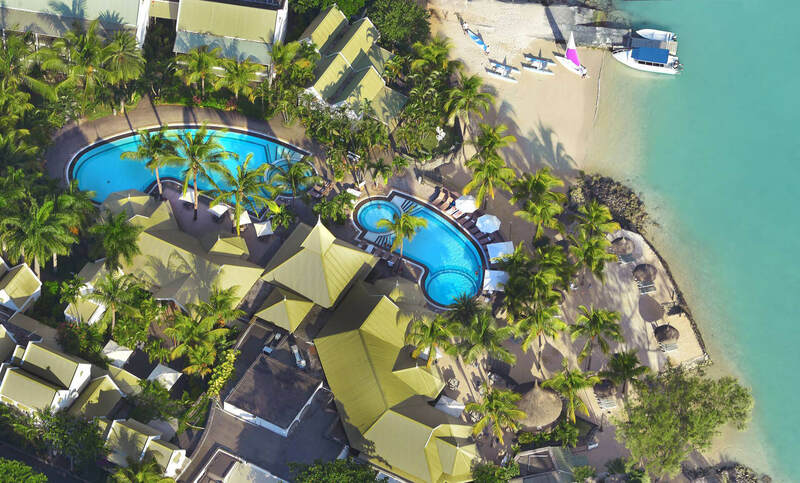 Nestled in a glistening bay, the hotel emulates the ambiance usually found in island habitations and their luxuriant tropical gardens. 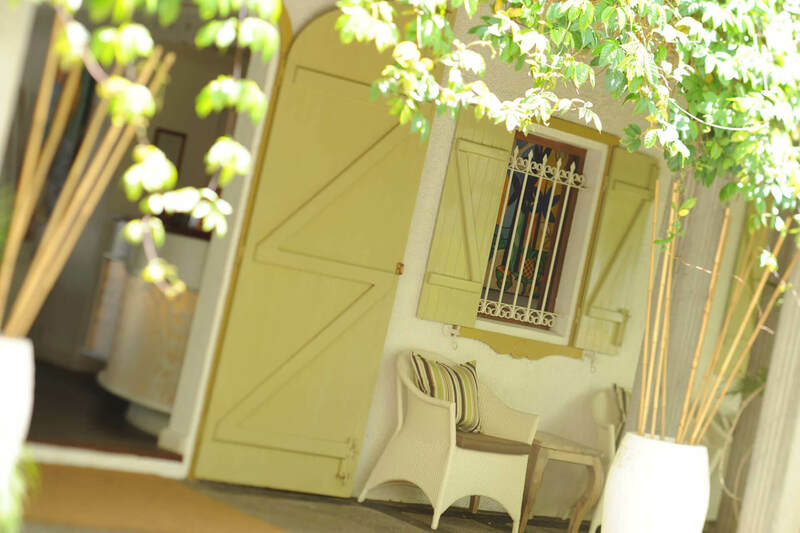 The hotel is the perfect way to glimpse or immerse yourself in the local way of living. An ideal location at the heart of a buzzy and typical beach resort as a promise to fulfilling, experience-rich holidays. Every moment is an opportunity to get together and have fun. Holidays are the best time to celebrate. Colourful local pirogues, catamarans and yachts invite guests to explore the lagoon and set sail. 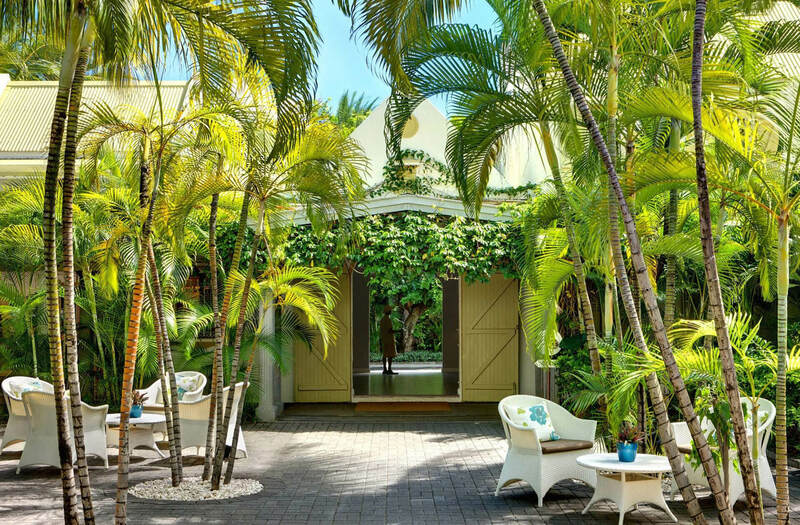 An island lifestyle crafted in authentic creole and colonial architecture, with inviting tropical gardens. Set in an authentic creole-style villa, pamper yourself in a typical local haven, dedicated to relaxation, serenity and wellness. 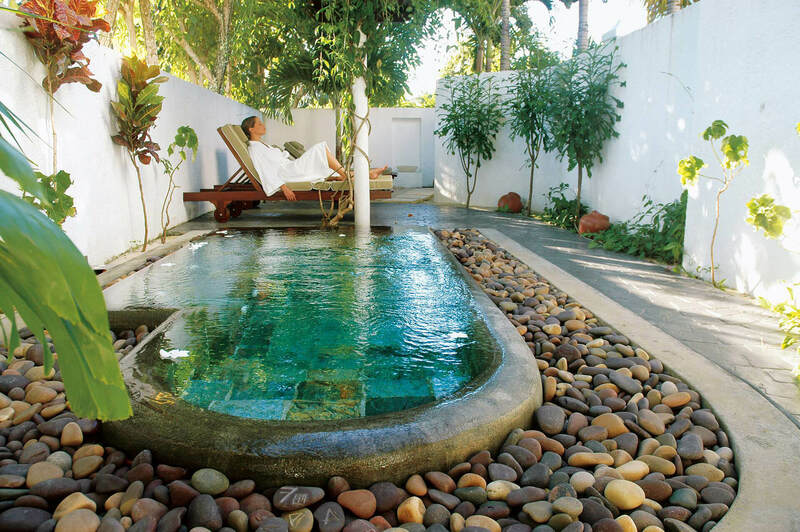 The Comfort Rooms, with their contemporary aesthetic and minimalist design, give onto tropical gardens. On the ground floor, the private terrace conveys a feeling of spaciousness. Upstairs, adjoining rooms cater to families with children. Don’t miss out on our latest deals! Browse through our specials and vacation packages.